Seeing as I'm in full flow on the marathon training and my weeks are full of repetitive runs, I thought I'd film a fun day with my best friend Emma. 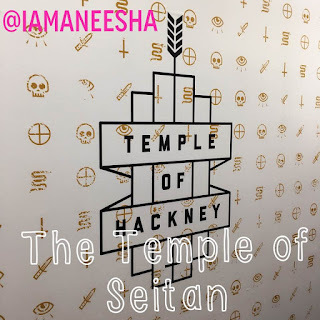 We went to the infamous Temple of Seitan, in Hackney, to try out the deep fried "vegan chicken" that everyones been been talking about! The last part of the 3 day long wedding extravaganza in India- the wedding itself! It wasn't in the resort like the other ceremonies beforehand but in Vadodara, where the bride is from. It was long, starting around 3pm and finishing around 1am. We indulged in our favourite family past time, photo taking and enjoyed the wedding celebrations. I hope you enjoy watching the last part of the wedding! One of my favorite Christmas pressies, thanks Santa! And before you judge me, I actually needed these shoes. That's right needed because if you read this post, you'll know that for the gym it's better to have a specific training show. Lucky for me, my parents and Santa are in constant communication and I was a very good girl last year. 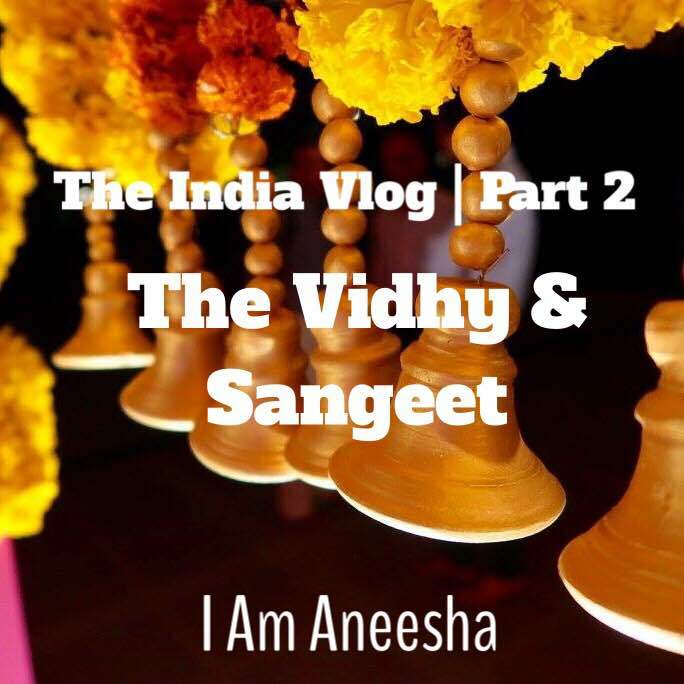 Part 2 of my adventures in India! 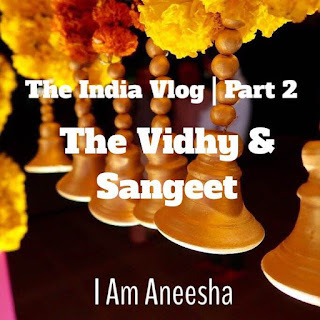 We had the Vidhy which is a ceremony that takes place the day before the wedding. Couples do a vow renewal of sorts and the groom's sisters cover him in "pithi"- a yellow paste to make his skin clear and glory for the wedding to come. In the evening, we had the Sangeet night, full of dancing and fun! Hello, happy new year! 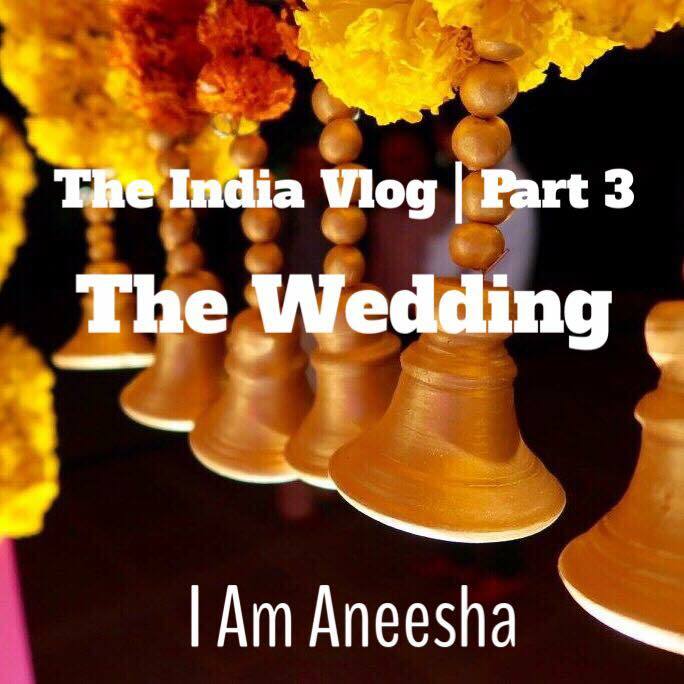 As you will know if you follow me on Insta, I've been to India for a family wedding! It was absolutely amazing and I recorded the whole thing. 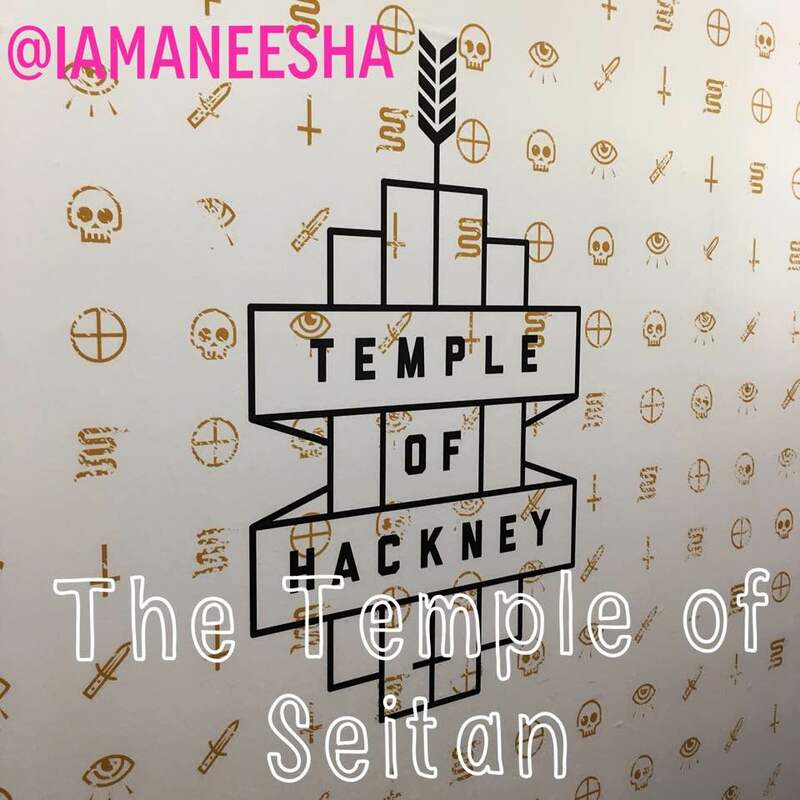 It was a very long affair so I've had to break it up but grab a cuppa and some biccys and let me know what you think of Part 1- The Mendhi Night!